Life in Blatchford is about more. It’s about more of the things you love in one place. Parks to picnic in, bike lanes to cycle, and lively street fronts to stroll. Walk from a coffee shop to a restaurant to the grocery store. And back home again. Live an entire life within your own bustling urban neighbourhood. Or hop on the train to easily connect to everything on the doorstep of your neighbourhood. The Blatchford life is about doing more of what you enjoy, more easily and more often. Even in the very first stages of development, there will be amenities right in Blatchford. Then, as the neighbourhood develops, you will be able to live, shop, play, learn and work without leaving Blatchford. As a community located in the heart of the city, Blatchford is already connected to well-established neighbourhoods, shopping and dining, and is only minutes from downtown Edmonton. Picture yourself running out your front door straight onto a lively sidewalk down the corner to the park where you go from urban to an oasis of nature in a few strides. Or loading up your bike for a picnic with friends instead of loading up your car. More life means connecting more to nature. 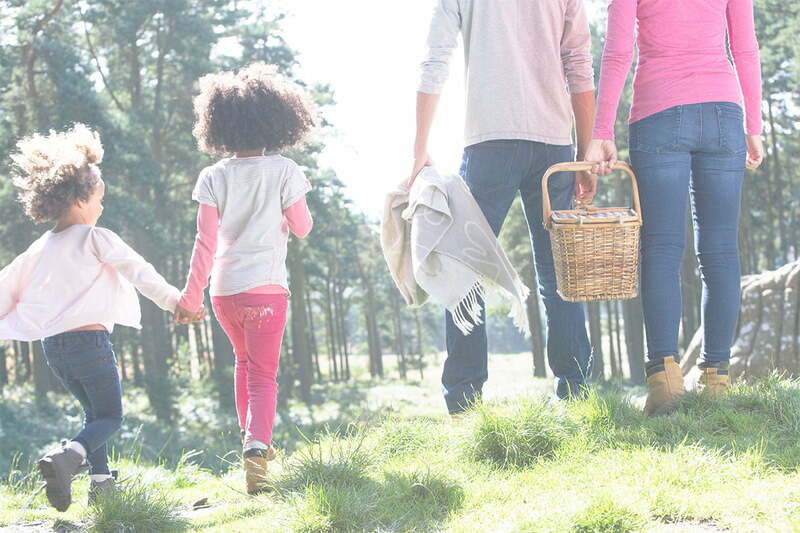 With more than double the amount of green space typically devoted to a community, your opportunities to walk, picnic, cycle, sit and just hang out will be at every corner and within a few minutes walk of every home. The first residents won’t have to wait long to start enjoying this great amenity. A section of the park and one of the ponds will be built at the same time the first homes are constructed. The east side of the stormwater ponds will be built with an urban edge where you can get close to the water. This design feature will offer a unique gathering spot to enjoy the ponds. The west side of the stormwater ponds is designed to be more natural, giving you different scenery and options for outdoor recreation. The park will include a variety of landscapes from open meadows to wetlands. Smaller parks will be located throughout the community. These green spaces will have amenities like community gardens and playgrounds and plazas. Community gardens will create gathering spaces for neighbours to get to know one another while offering you a chance to grow food right outside your front door. To embrace winter, opportunities for year-round activities will be created to ensure the park can be enjoyed every day of the year, including bike trails, picnic areas, walking paths, cross-country skiing trails, skating and a toboggan hill.